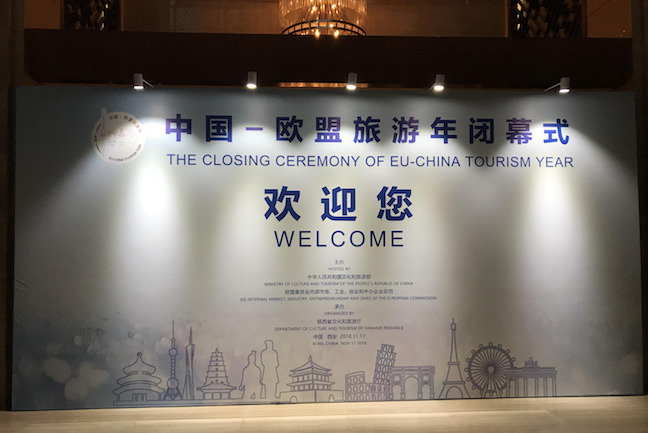 On Saturday 17 November 2018 the closing ceremony of the EU-China Tourism Year was held in Xi'an, China. Both European and Chinese cultures were highlighted during this magical ceremony. Xi'an is a key city in China's history and also in China's future. The last few years the city of Xi'an has witnessed some major developments to attract foreign investments and is also host to various financial, consulting and computer services. It is the ancient capital of China and an important tourist destination for foreign and Chinese tourists. 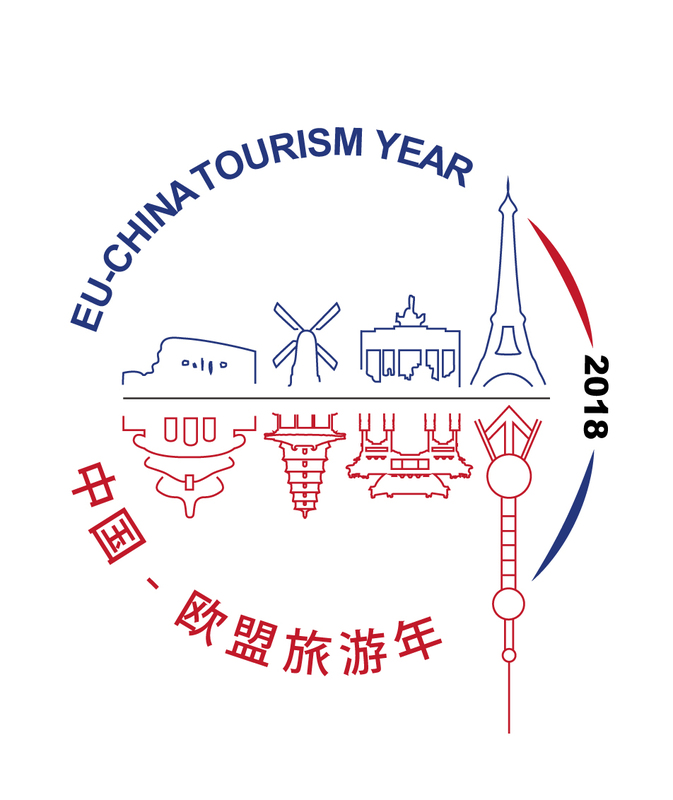 According to Zhao Gang, Vice Governor of the Shaanxi Provincial Government, the number of European tourists to Xi'an reached more than 700,000, a year-on-year increase of 7.57 percent, while the number of Chinese tourists traveling to Europe through Xi'an travel agencies in the three first quarters of 2018 was around 215,000, a year-on-year increase of 33 percent. See also the article in the Global Times at the following LINK. Horsten International is very active in the tourism industry and from our office in Xi'an (since 2001) we are offering a multitude of services to Western SMEs. 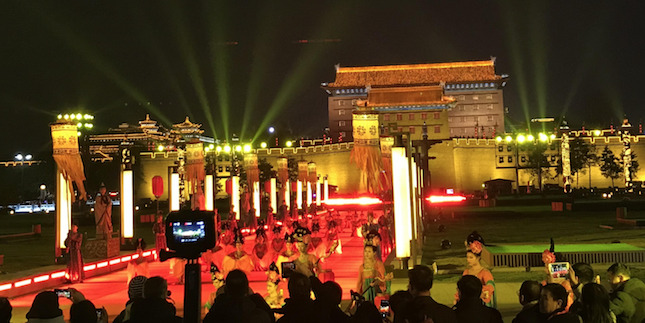 Jeffrey Wouters, Project Manager of Horsten in China, attended the happenings at the occasion of this closing event and he is in charge of the tourism projects on behalf of Horsten. Since February 2015 Horsten is helping Corsendonk Hotels to proactively search for new opportunities in China, communicate with Chinese tour operators and assists the customer in getting ready for the increased inflow of Chinese tourist groups and individual travellers. More information can be found HERE. Since 2017 Horsten is helping HEY!Belgium, an Incoming Destination Management Company from Belgium based on 25 years of know-how in the food & beverages, event and tourism industry. HEY!Belgium is mainly targeting the Asia market, including China, and Horsten is providing business development and marketing services to HEY!Belgium. More information can be found HERE. Since 2016 Horsten is helping Floralia Brussels, a yearly flower show at the Castle of Grand Brigand near Brussels, with their online and offline marketing in China. More information can be found HERE.